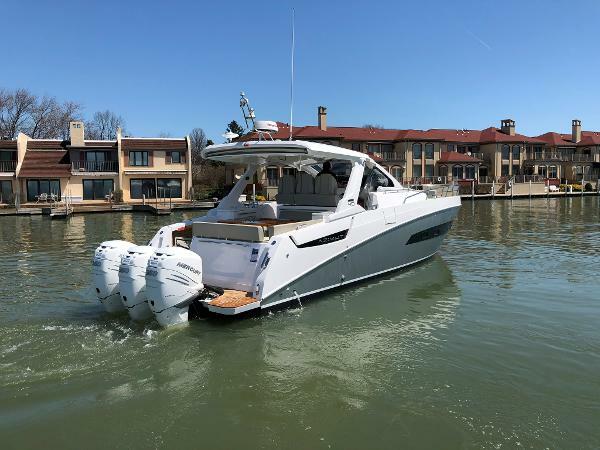 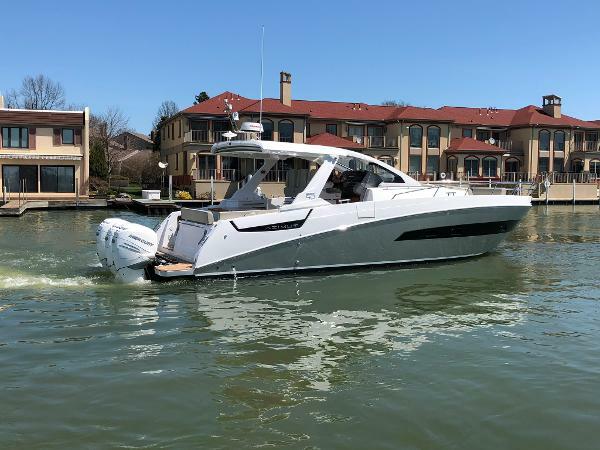 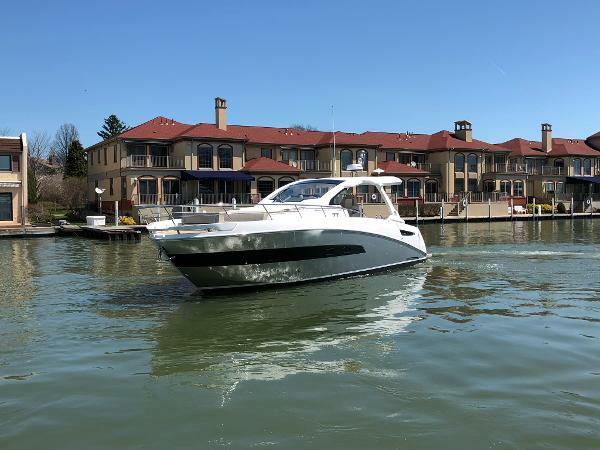 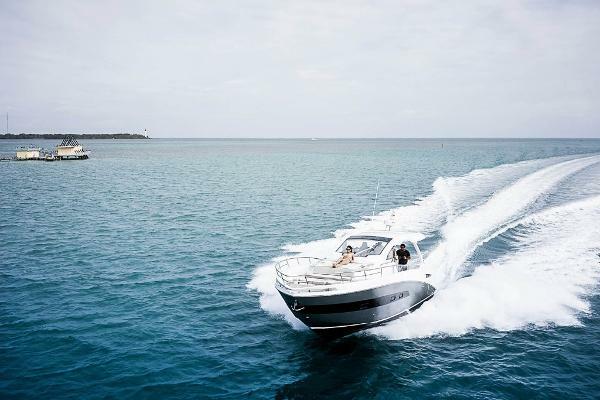 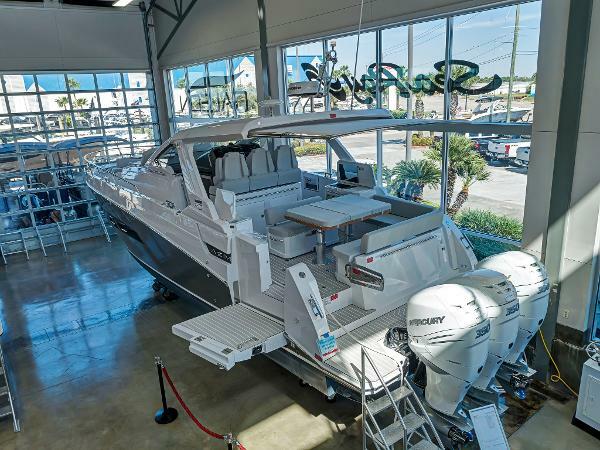 2019 Azimut Verve 40 in Houston at MarineMax. 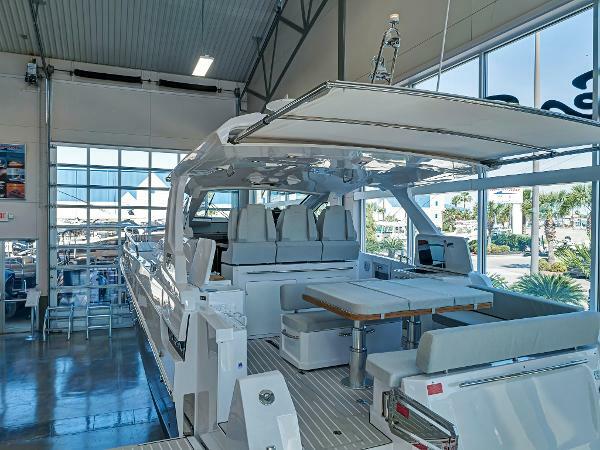 Ready to see inside our state of the art air-conditioned showroom. 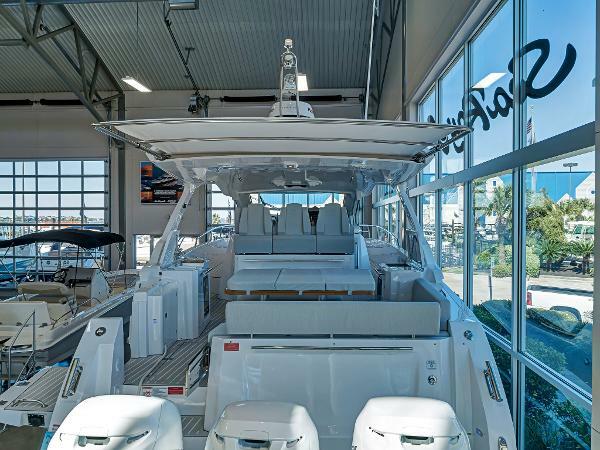 Triple 350 Verados, seakeeper gyro stabilizer, joystick docking, full berth stateroom below. 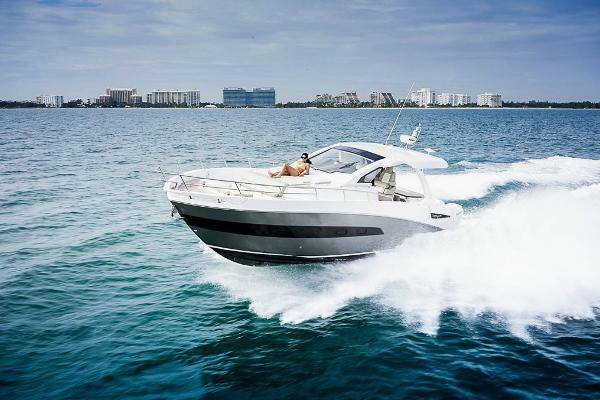 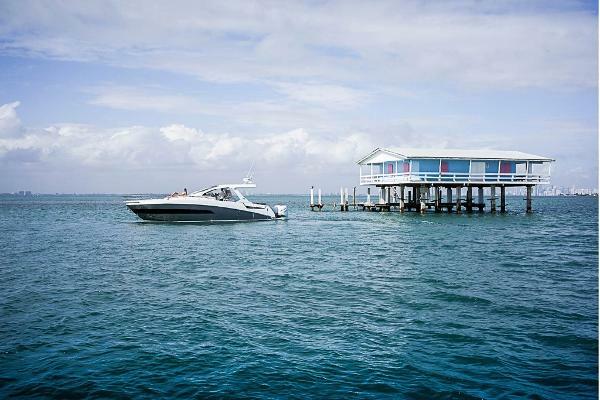 The Verve is a must see boat.